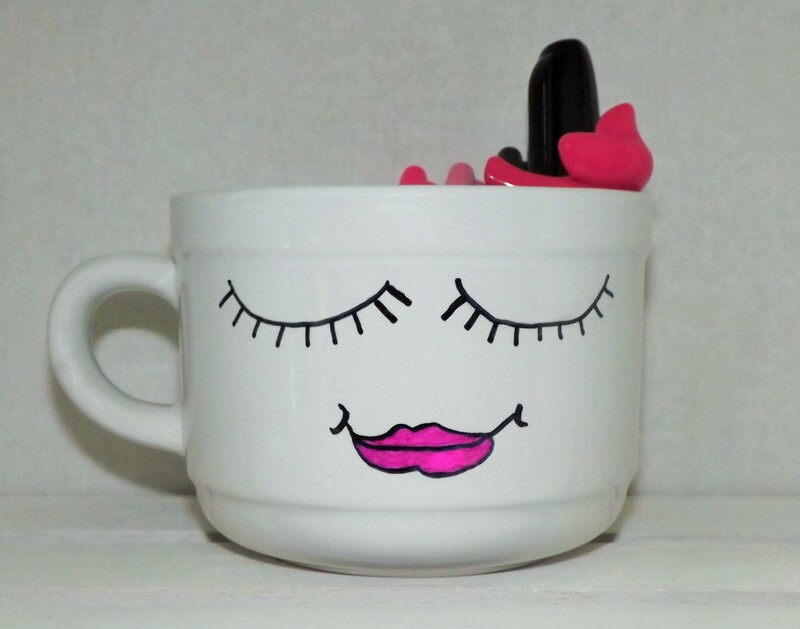 If you visit Pinterest you will find hundreds of photos of Sharpie mugs where someone drew beautiful designs or wrote cute phrases on a ceramic mug using a Sharpie pen. 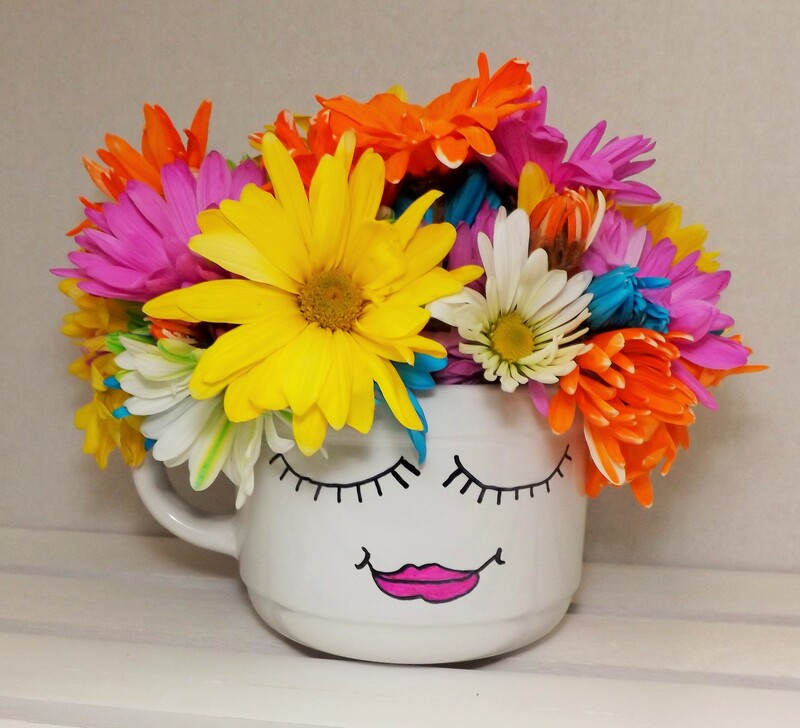 I decided to do my version of the mug where instead of drinking out of the mug, I would use it as a flower vase. I kept this craft project simple and inexpensive just like I try to do with all the projects I post on this blog. 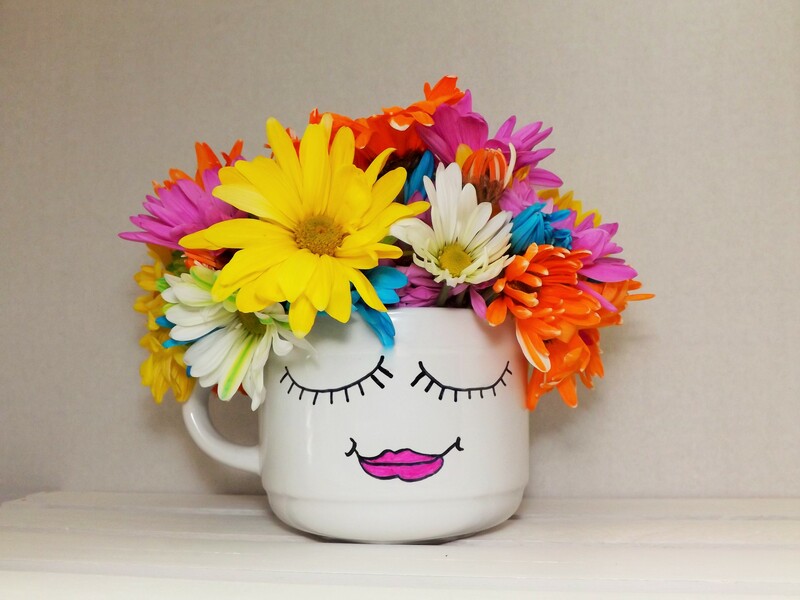 The supplies I used were a ceramic mug, 2 Sharpie pens, and flowers. I already owned the markers, so all I had to buy were some $3 flowers and a $1 mug from Dollar Tree. The steps for this project are simple: clean the area where you are going to place your drawings by wiping it with rubbing alcohol, then begin drawing your design. Cute and simple! You can also use it on your desk to hold pens and pencils or other small objects. Now go out and find some mugs and Sharpies and start creating! 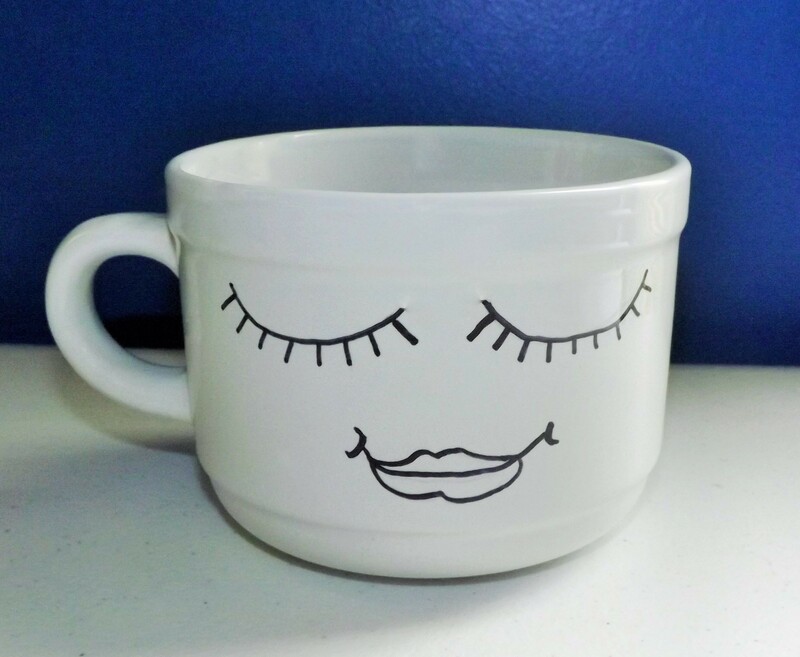 ***The mug in this post is for decorative purposes only. 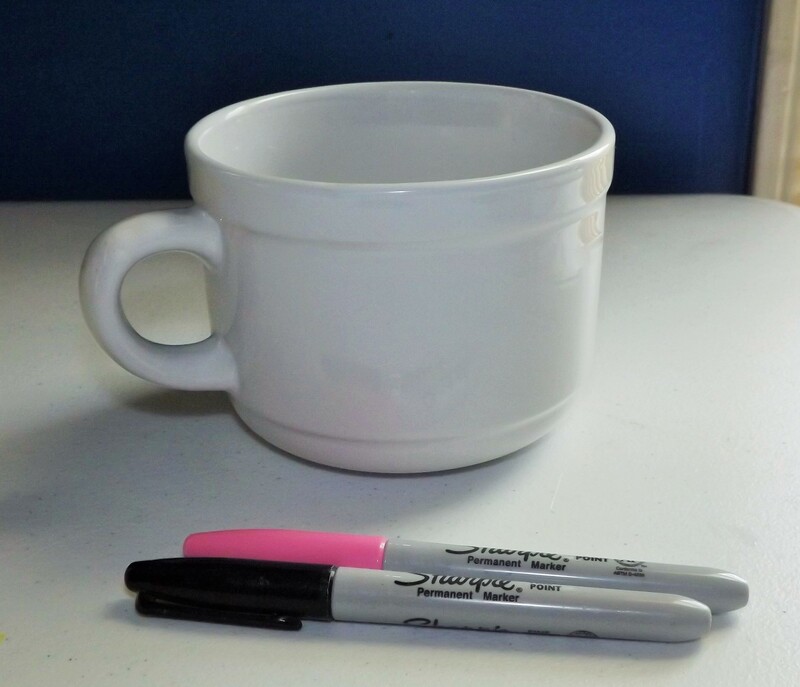 Using regular Sharpie markers will not hold up if you’re trying to drink out of the mug and wash it multiple times. 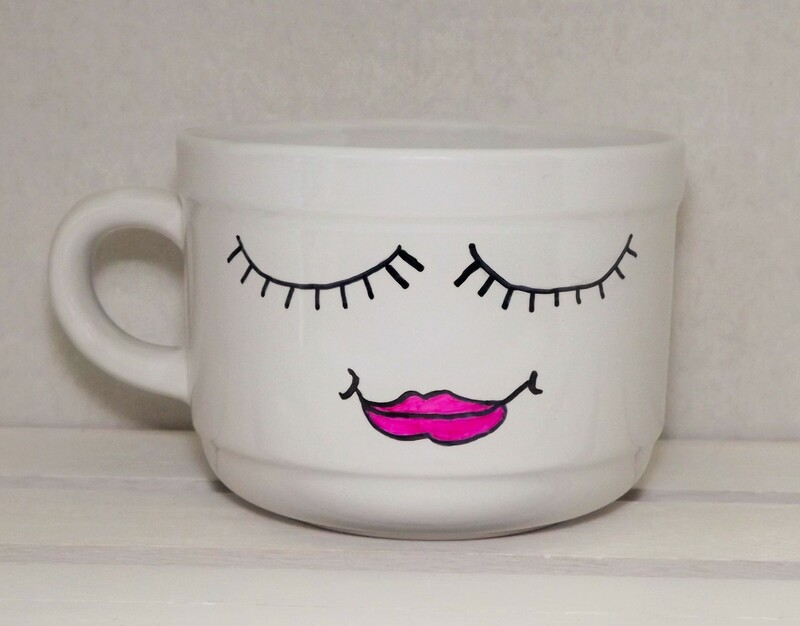 I have found that using the oil-based Sharpie paint pens and curing the mug in the oven at 350° for 30 minutes will help keep the drawings from fading. What a fun little project. This would be great for a kids’ party. Such a sweet idea. And so easy as well. How cute!!! I love the idea, but your drawing is so cute also! This is a cool idea and I would love making some customized mugs. 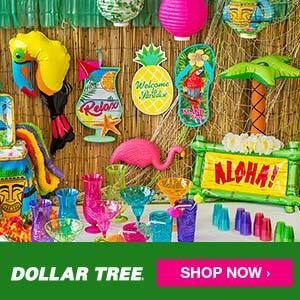 This is the perfect kids grandparents gifts! I love it. Thanks for sharing. Oh my gosh how adorable is this?! And so easy. 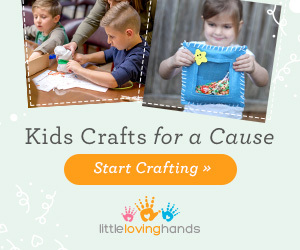 Great craft idea — thank you so much! How cute (and easy!) is that!! This would make a great little gift. Especially if you put potpourri in the bottom. How cute is this? I love this idea for teacher gifts. 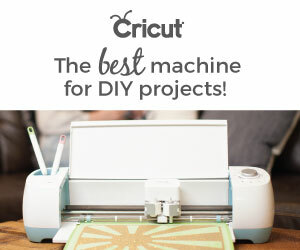 This looks amazing and I love how easy it can be! A great project for kids to do as well on a rainy day stuck inside! !